It should come as no surprise that we believe it is extremely important to think about, plan ahead, and discuss your wishes for the end of your life. Yet, for many people, this is a scary subject; it is difficult to discuss, hard to imagine and definitely can cause anxiety. But here’s something to consider: pre-planning does not have to be a hurdle that you overcome. It can be, instead, a way for you to take control of your uncertain future. The reasons to pre-plan are straight forward: by doing so, you are making your wishes known and preventing family and friends from making difficult decisions on your behalf. 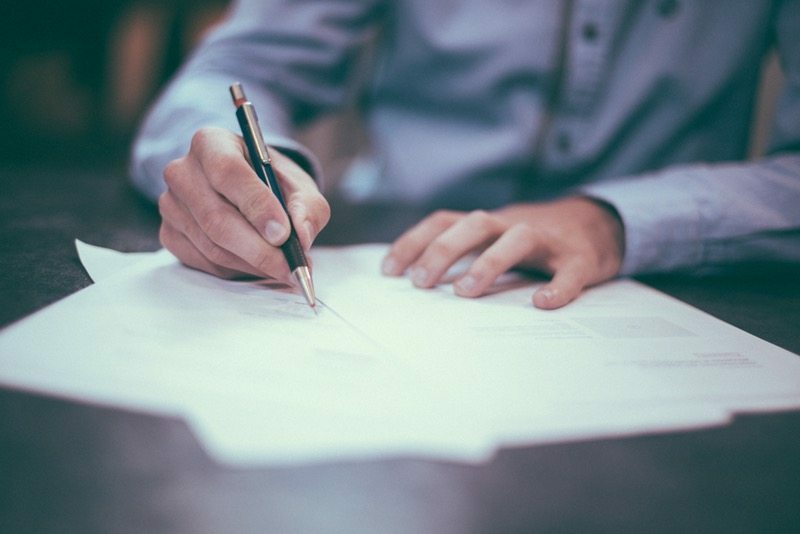 Pre-planning also allows you to eliminate financial uncertainty—you make your decisions and put down a deposit or start a payment plan to make sure to ensure those decisions are put in place. More than anything, pre-planning gives you – and your family – peace of mind. In some cases, people think through exactly what they want, but they don’t know where to start making official plans. 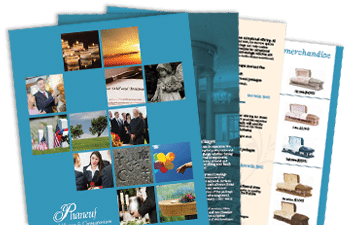 Simply reach out to the funeral home of your choice for help and advice. Here at Phaneuf, pre-planning is highly encouraged and we try to streamline the process as much as possible. You will meet with our pre-planning counselor, who will help you discuss needs and wishes and plan for a service and arrangements that are right for you. Through ongoing conversations, we will help you personalize your service and recommend the most fitting options. Many people are unsure about what they want, and this is entirely normal and perfectly okay. You may not even know all of the options that are available to you, which is why pre-planning counseling is so important. In this scenario, you can discuss your values, beliefs and ideas and get professional input on how that might translate into a service and arrangements that are right for you. It is also not uncommon for people to worry about what will happen to their plans if they move. It’s important to note that, while arrangements can be transferred to any funeral home, they may not honor the original price. To avoid any surprises, you may want to do some research ahead of time in order to find out what different services cost in different states. If this is of particular concern to you, we can work with you to make sure that you know your options and find what’s right for you. There is little risk involved in pre-planning, while the risks involved in avoiding it are high. Give yourself that peace of mind, make sure your family knows what you want and secure it by making a plan now.